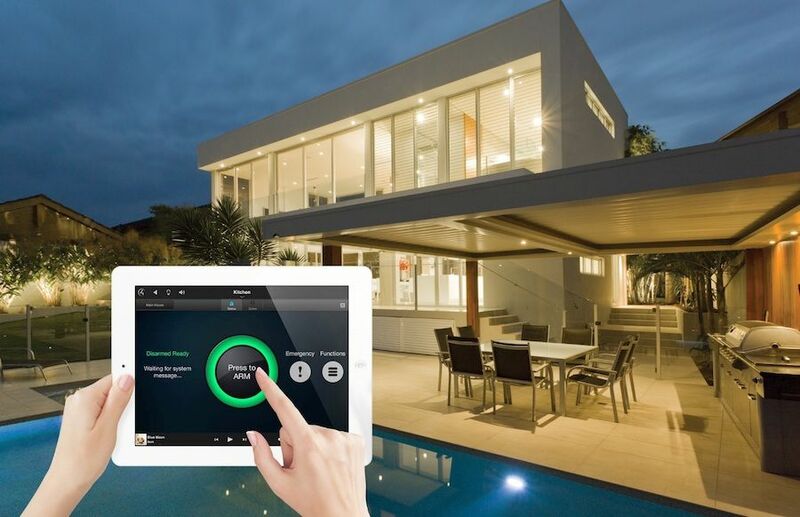 Control4 is a leader in smart homes because they stay ahead of the curve on the latest technology available to homeowners. And one of the most important components that they offer is lighting control. But what makes Control4 lighting so special? It can help you save money on your monthly energy bills and it can also help protect your home. Want to learn more? Keep reading!